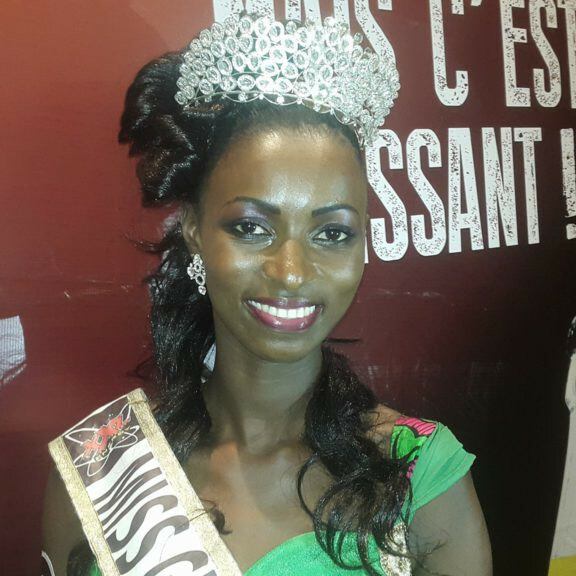 Asmaou Diallo (23) was recently crowned Miss Guinea 2017. She is expected to represent her country at the 2017 Miss World Pageant. 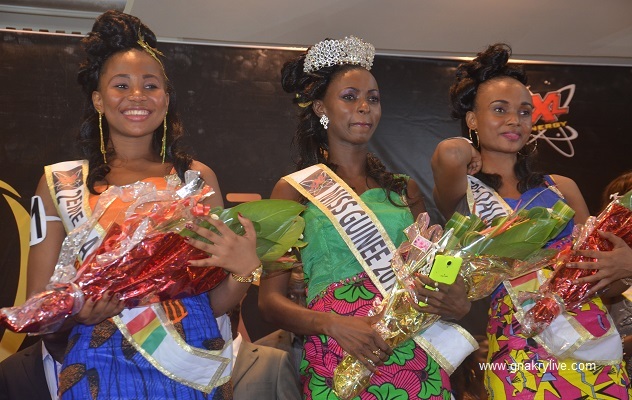 The first runner-up was Fatoumata Diariou and the second runner-up was Marie Angel Camara. The girl one the right looks the cutest, but the winner is workable.